Katniss and Peeta have been adopted! 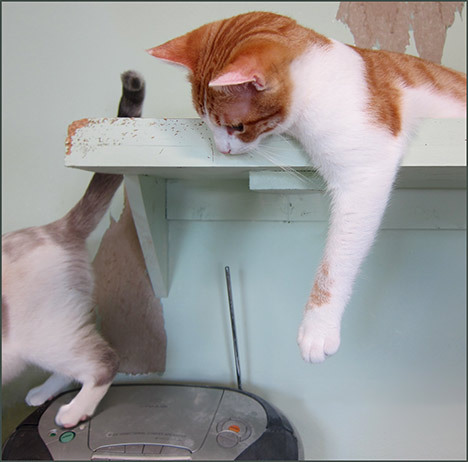 Here they are last week when they figured out how to turn on the radio at PAWS. It was Peeta’s idea but Katniss did the leg work. For more pictures of them CLICK HERE.